We are looking for expressions of interest from members who would like to purchase a Club jacket, to allow the Club to gain an idea of order quantity and to be able to confirm pricing for the jacket. 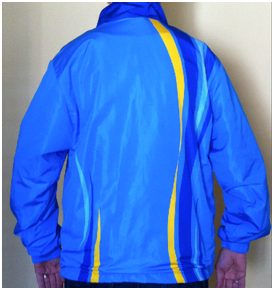 The Board wishes to offer the members the OPTION of purchasing a jacket for use on pennant days and for Club activities. 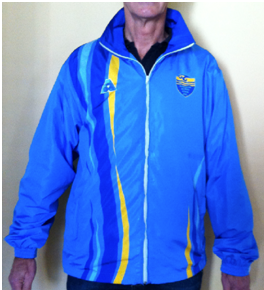 The cost of the jacket will be between $111.00 and $126.00, depending on ordered quantities. Once we have an idea of interest, we can confirm the cost. You will be able to place your order at a later date to be advertised. To allow members to check their size, there will be a size set available at the Club. Payment will be required when you place your order with Janice Pekin or Cornelia Smith. Looking forward to your support of this Club project.